Bridges all over the world are different in designs, uses and architecture. Bridges are means which help us to move from one place to another one at less time as bridges could cross things like countries, deserts, mountains and oceans. Now, you will see a list of 18 most unique bridges of the world; they are really exciting bridges which are outstanding architecture, award-winning designs, record-breaking achievements and rich history. Helix Bridge, Singapore: opened in 2010 and it is across the Singapore River. 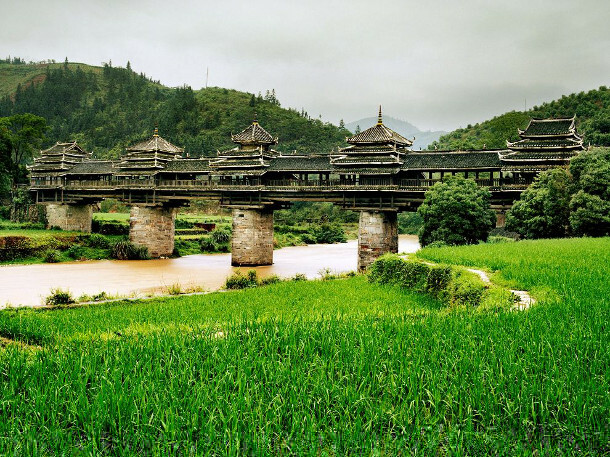 Chengyang Bridge, China: built by the Dong people in 1916 and it is hidden among mountains and rice fields. Rolling Bridge, England: it locates in the Paddington Basin area of London, on Friday it rolls out to look as a bridge and it was completed in 2004. 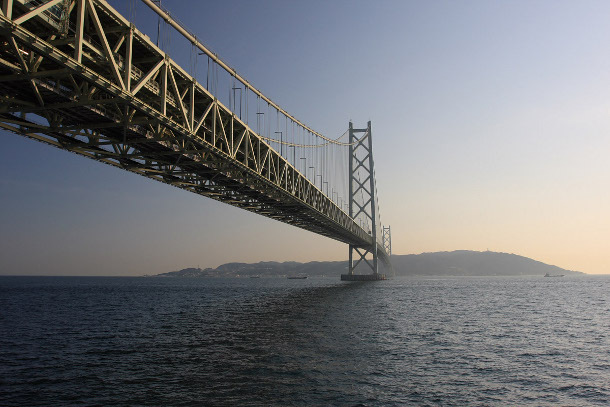 Akashi-Kaikyō Bridge, Japan: it is the longest bridge in the world of 3,911 m, it took 12 years to build and opened in 2008. 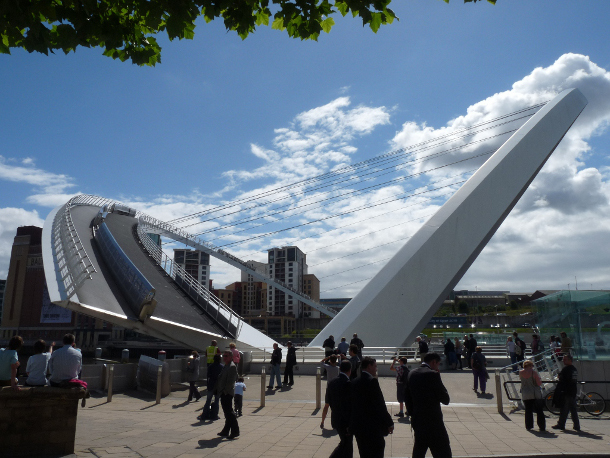 The Gates-head Millennium Bridge, England: it opened in 2002, it is one of the world’s few bridges which tilts and when it tilts, it lets the ships and boats to across beneath. 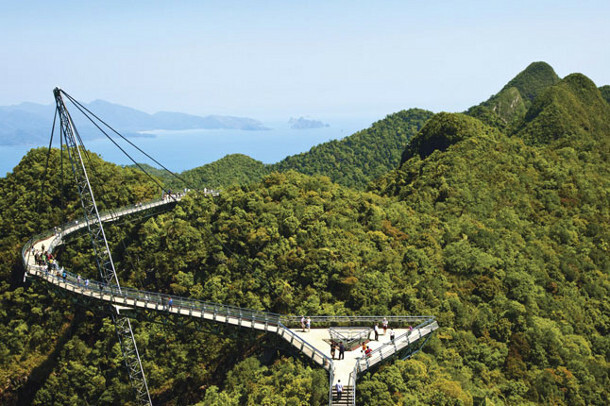 Langkawi Sky Bridge, Malaysia: it gives opportunity to tourists to see the beautiful field and mountains of Malaysia. 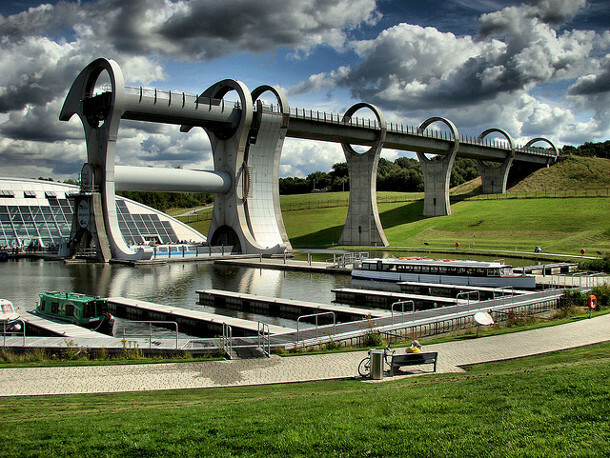 The Falkirk Wheel, Scotland: it has a very futuristic design, its structure could rotate 180 degrees and it is a unique way to connect canals and transport boats. 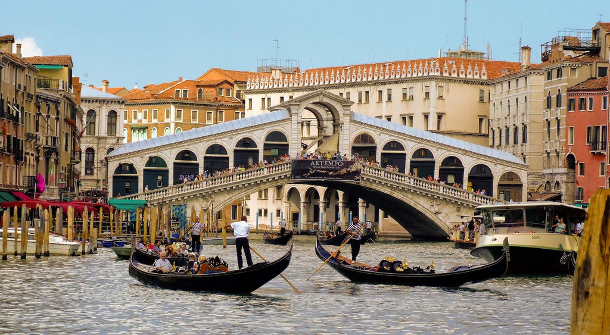 Rialto Bridge, Italy: it is rich in history built in the 5th century and it cross the Grand Canals Of Venice. 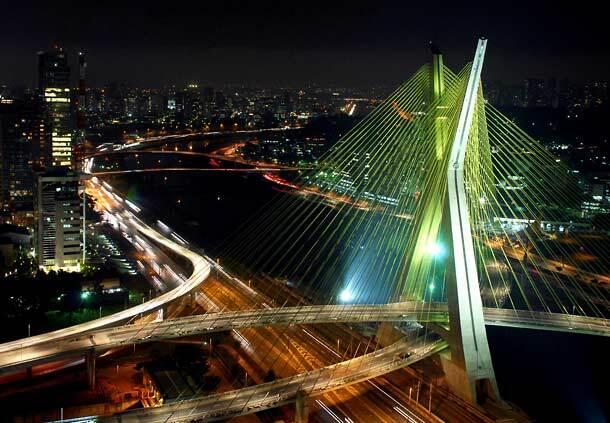 Octavio Frias De Oliveira Bridge, Brazil: locates in São Paulo, it took five years to build and opened in 2008. It could lit up to look as a Christmas tree. 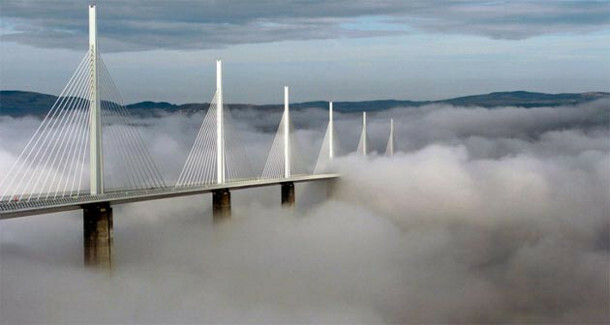 Millau Viaduct, France: it stands 1,125ft tall and it opened in 2004. 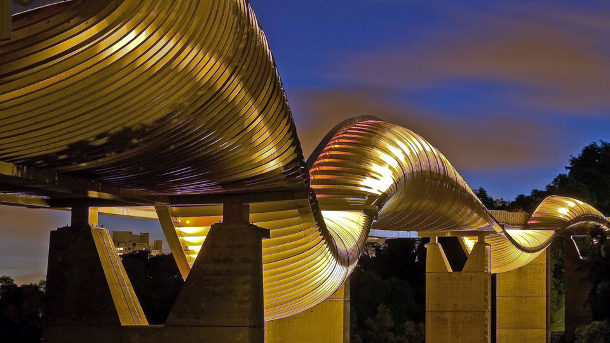 Henderson Waves Bridge, Singapore: it looks like waves. 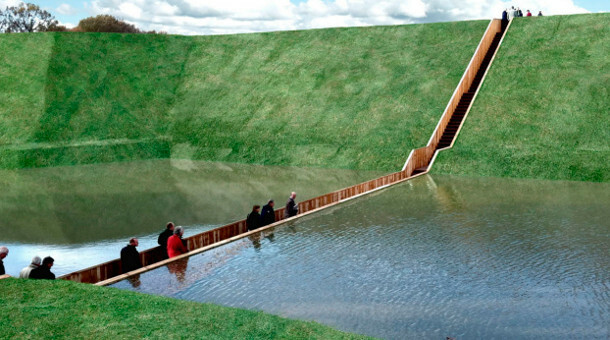 Moses Bridge, Netherlands: it breaks the water into two according its name and it is made of wood. 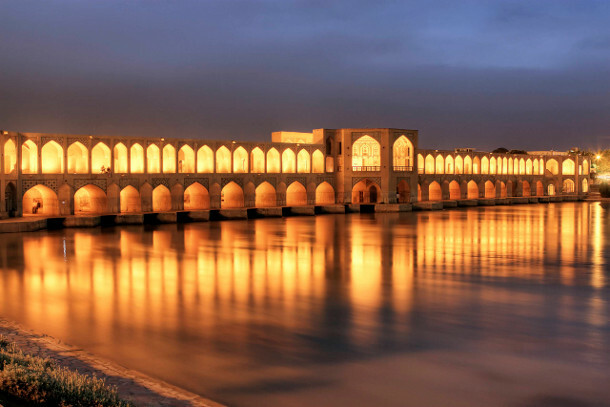 Khaju Bridge, Iran: it is also a dam which control the waters of Zayandeh river. 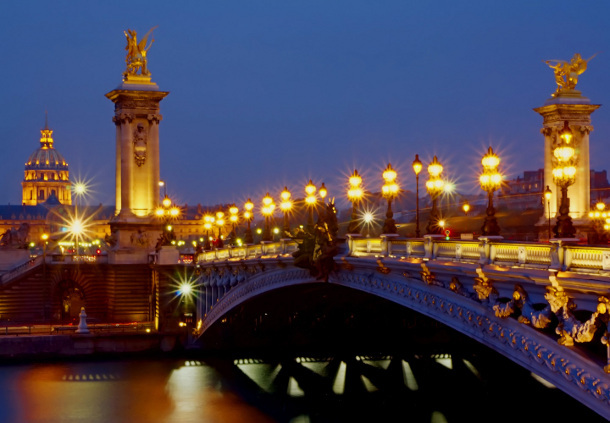 Pont Alexandre III, France: it locates in Paris and it started to build in 1896 and finished in 1900. 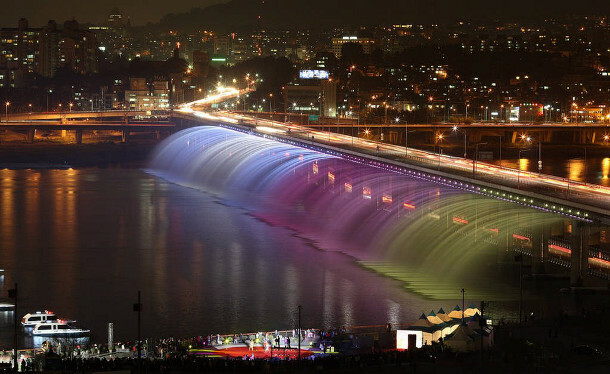 Banpo Bridge, South Korea: it crosses the Han River and locates in Seoul. 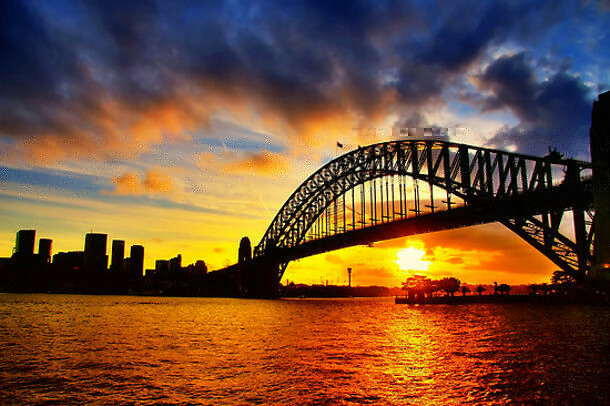 Sydney Harbour Bridge, Australia: it was built in 1815. 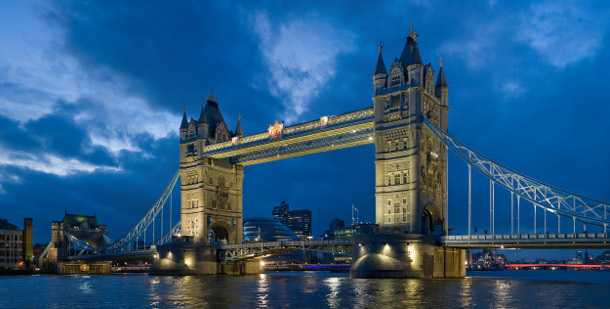 Tower Bridge, England: it was opened in 1894 and it took eight years to finish. 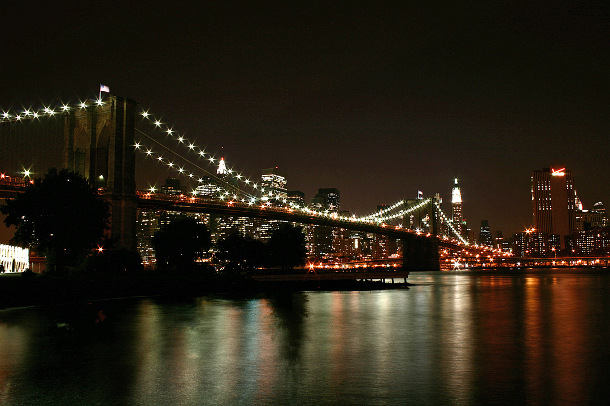 Brooklyn bridge, USA: it crosses the East River and connect Manhattan to Brooklyn.